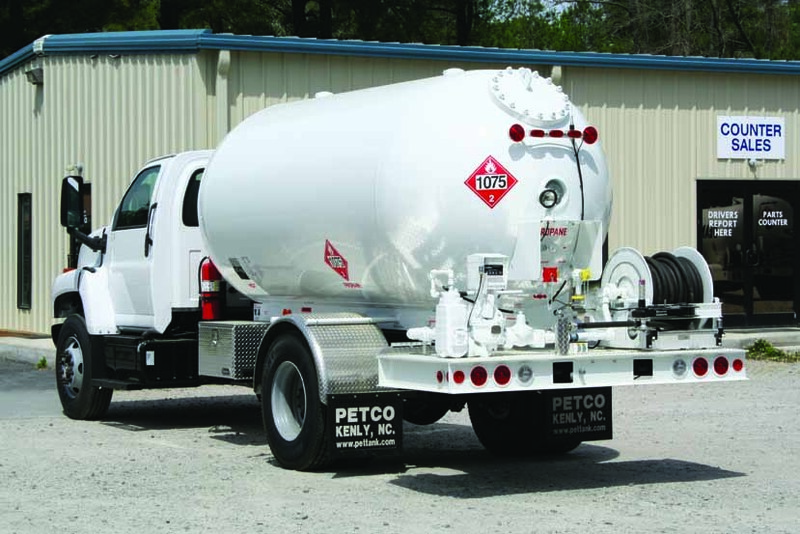 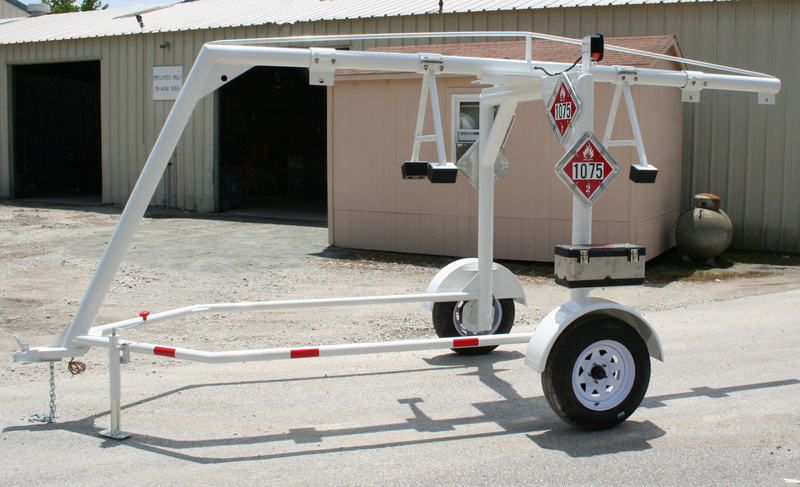 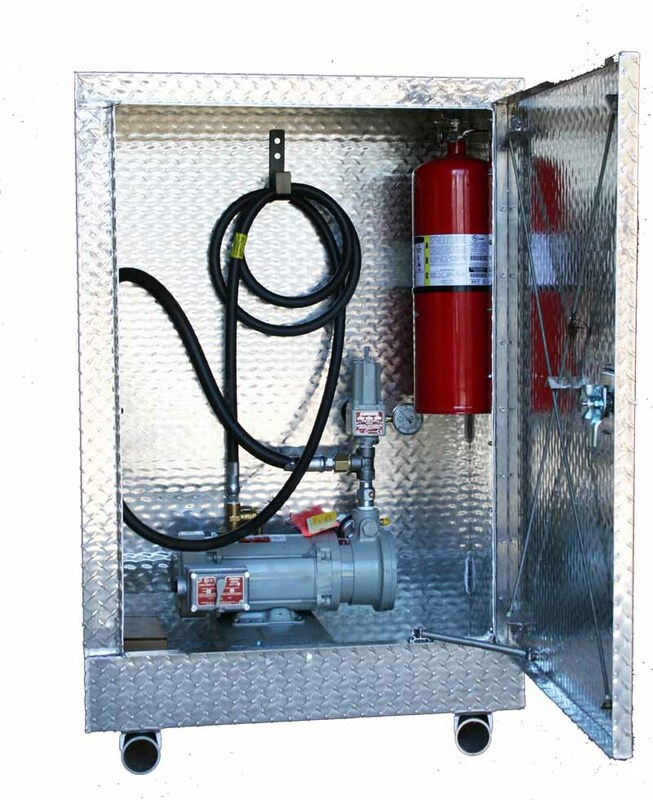 Petroleum Tank Corp. (PETCO) is a Full Service facility capable of Inspection and Repair of Propane Bobtail Trucks, Crane Service Trucks, and Propane Transport Trailers. 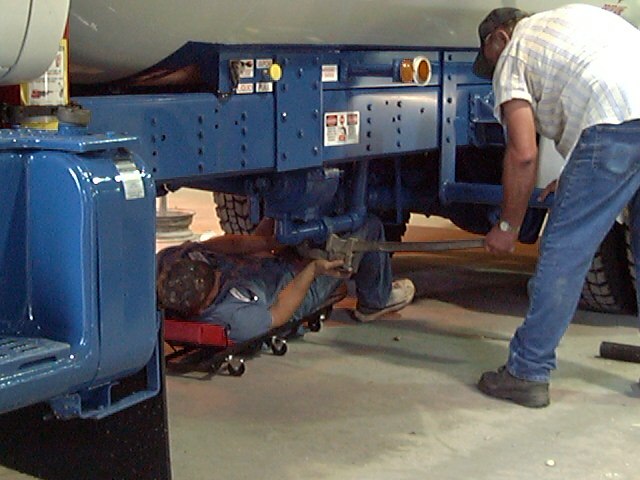 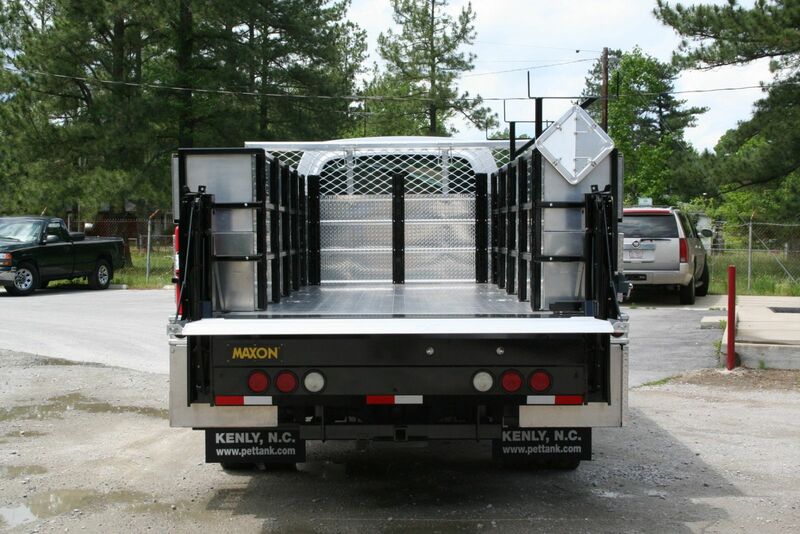 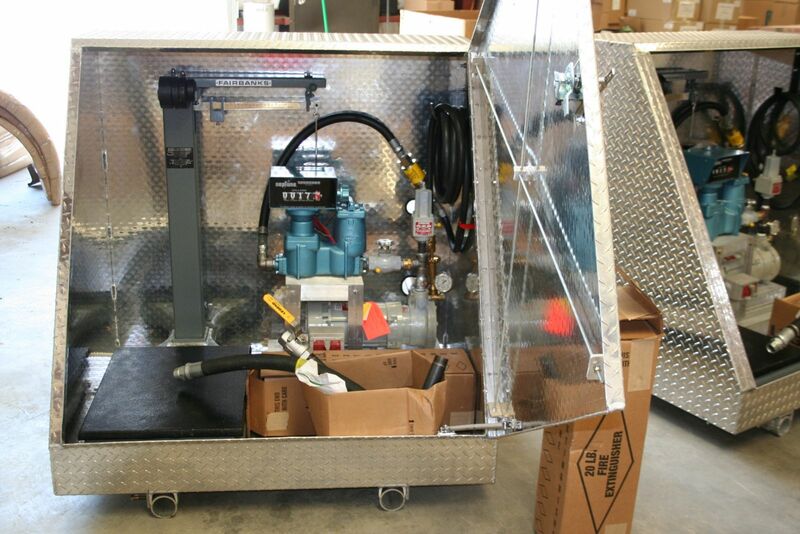 Additionally, we are qualified to perform both “In Field” welding repairs to ASME Propane Bulk Plant Tanks, and “In Plant” welding repairs to ASME Propane Bobtail Trucks. 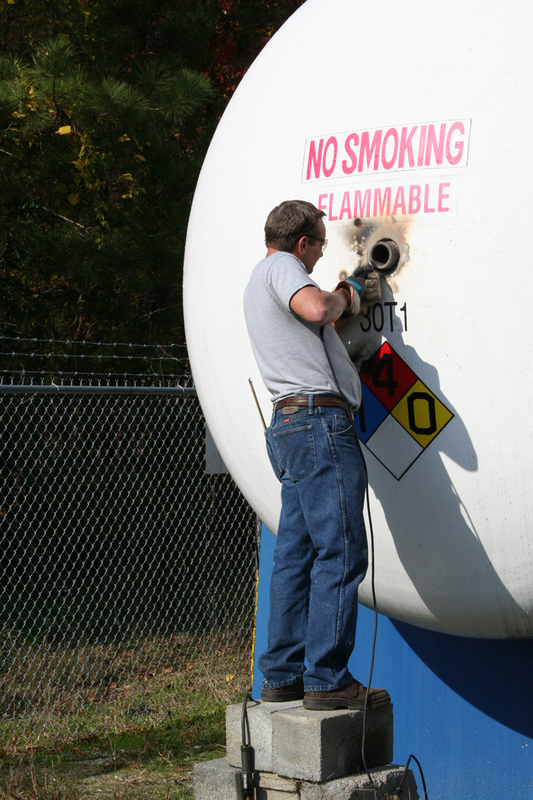 Petroleum Tank Corp. is accredited to perform these activities In Accordance With the requirements of the “National Board of Boiler and Pressure Vessel Inspectors” (“R” Stamp). 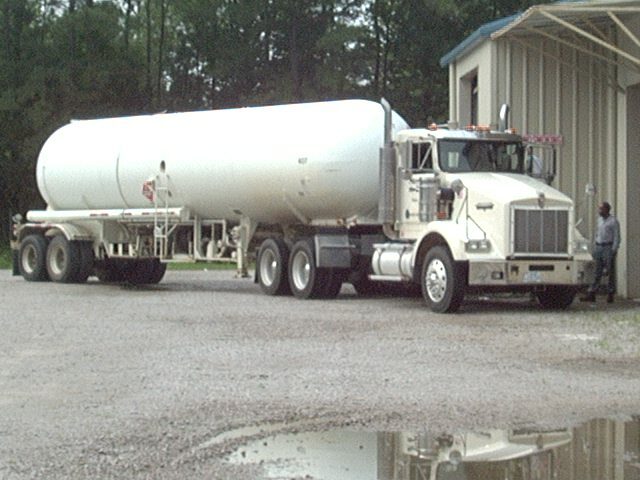 Petroleum Tank Corp is registered with the U. S. Department of Transportation, Federal Motor Carrier Safety Administration, to engage in the manufacturing, assembly, inspection, testing, and certification or repair of a cargo tank motor vehicle manufactured in accordance with USDOT specification MC330 & MC331 under subchapter C of 49 CFR (Code of Federal Regulations). 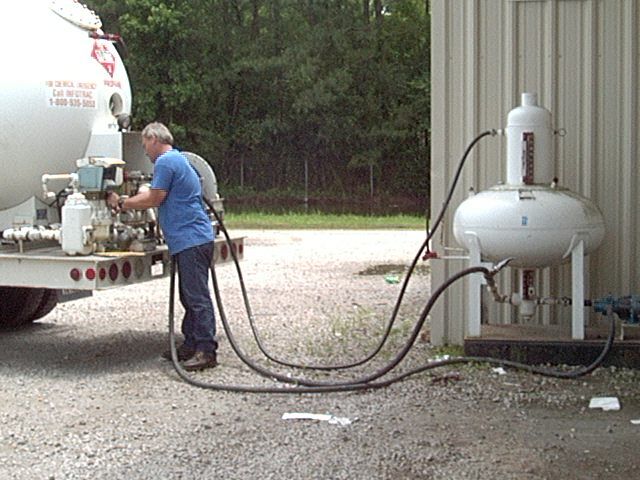 Petroleum Tank Corp is qualified and registered to perform meter calibrations in accordance with the requirements of “NIST Handbook 44” (National Institute of Standards Technology).